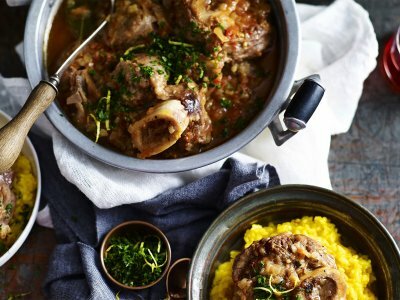 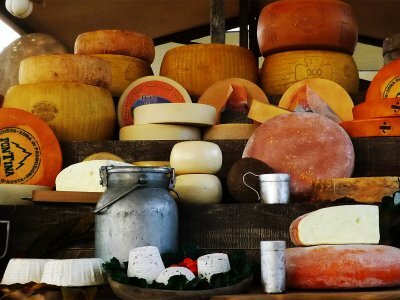 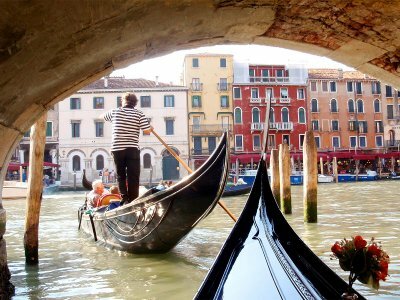 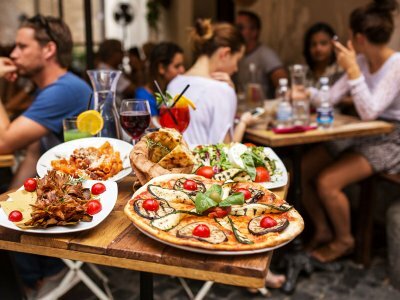 211 unusual ideas of what to do in Italy! 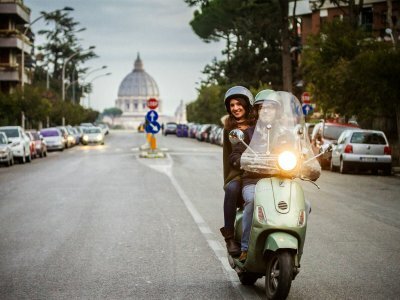 Be like a hero of the film "Roman Holiday", ride on the iconic scooter toward adventures in Rome! 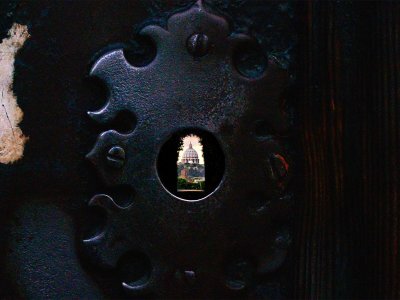 You can see thrre countries through one this keyhole. 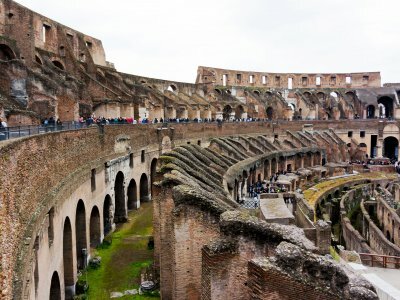 This amphiteatre has almost two thousands years history. 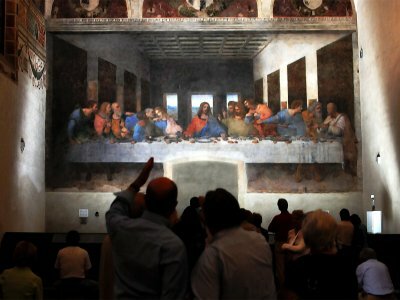 Touch the stones, that had seen the Ancient Rome. 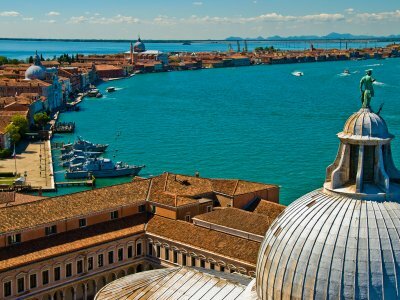 Go on a motor boat in the most secret places of the Venice lagoon. 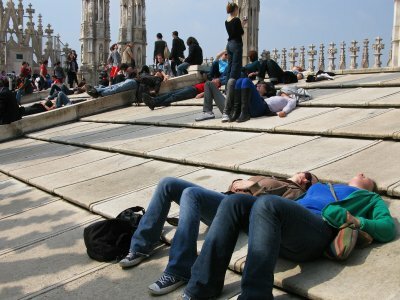 When you visit Nicole Piccolomini street you can see the unusual optical illusion with the St. Peter's Cathedral! 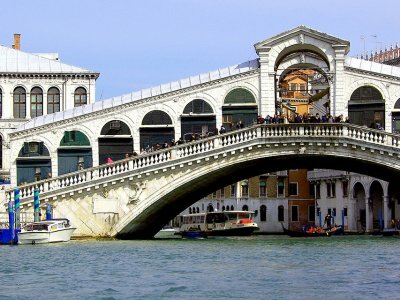 Take a walk through the most famous bridge in Venice, which has become its identification mark! 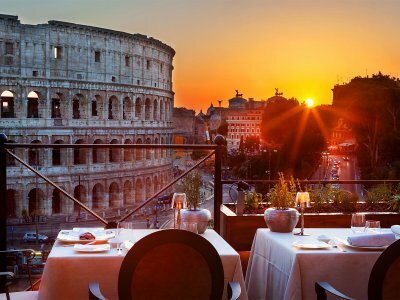 There is a terrace where you can enjoy a splendid view of the city - Rome will appear in front of you if it were on the palm of your hand. 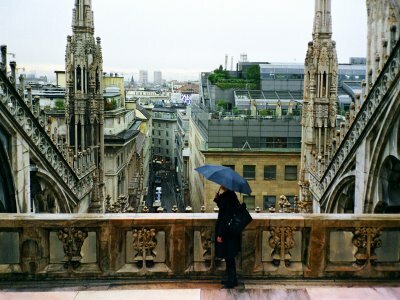 Сlimb the bell tower and you will see the most beautiful panorama of the city! 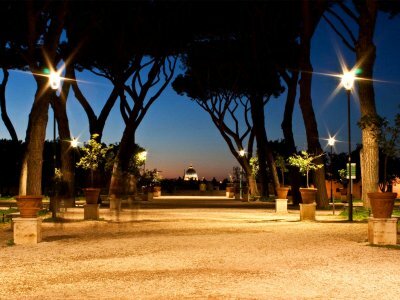 Get lost among the green orange trees, breathe in their seductive aroma and have a little picnic in the favorite place of every Roman. 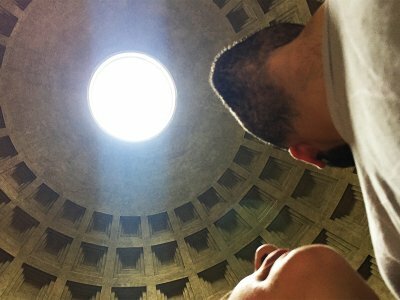 At noon, through the hole in the dome of the Pantheon appears a giant ray of sunshine, and it seems so tangible, as if you can touch it. 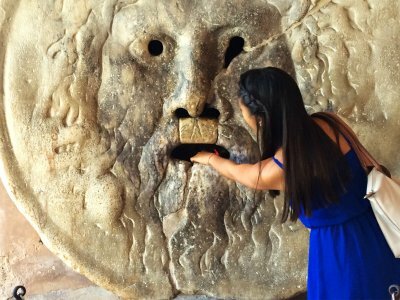 Let ancient god decide your fate - put your hand in the mouth of the stone deity and check yourself in the medieval "lie detector"! 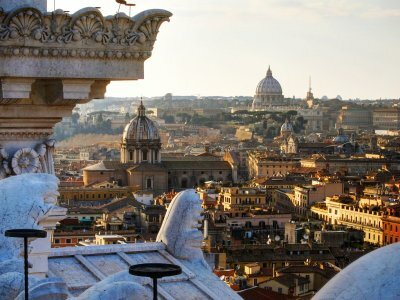 Climb to the roof of the Altar of the Fatherland and you will find the best panoramic view to the city. 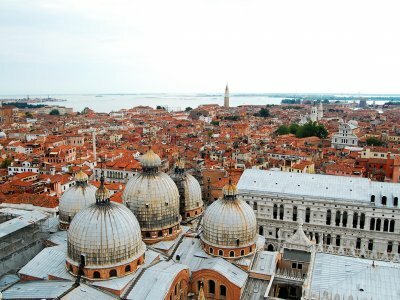 Climb the bell tower of the St. Mark's Basilica, and see the best bird's eye view of Venice! 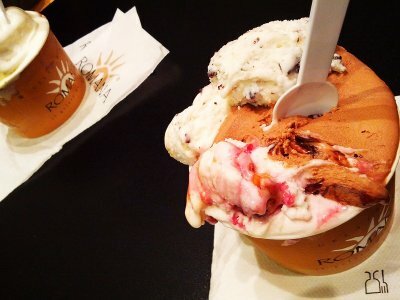 If anyone wants to do something unusual and forbidden, they can swim in the famous fountain in Rome - Trevi Fountain! 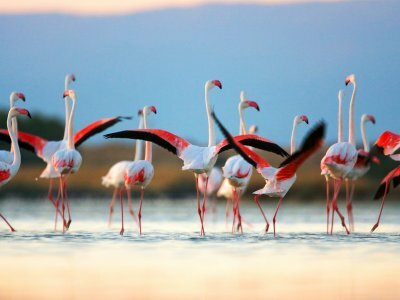 Ride on a boat on the lagoon of San Teodoro and look closely at the pink flamingos, arriving here in the summer. 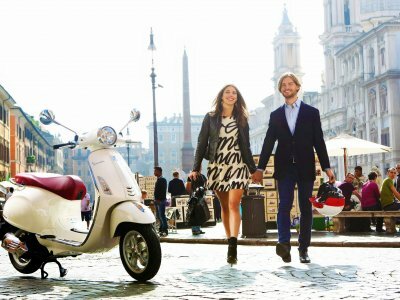 A ride in a horse carriage is a quick and romantic way to get acquainted with the history and beauty of the Eternal City. 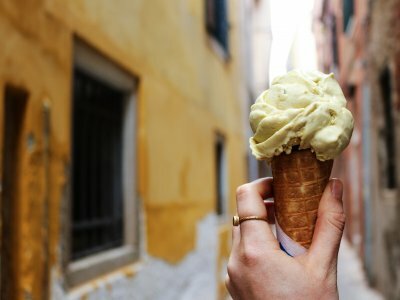 Do not forget to look in one of the quiet cafes, take an unusual type of ice cream, which is not available for sale in other cities around the world. 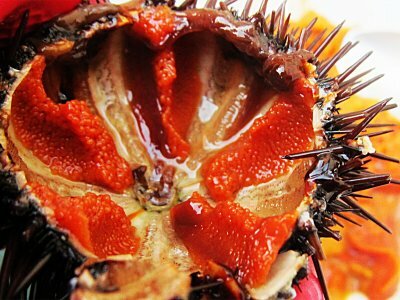 Arrange a real hunt for sea urchins, and after it have a little picnic on the coast with wine, bread and caviar urchins. 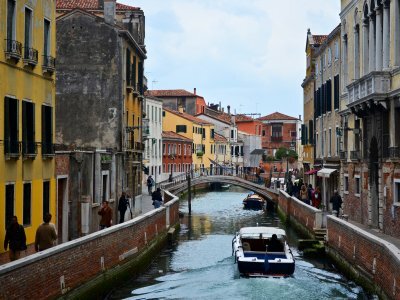 Try clean water that flows through the aqueducts built by slaves many centuries ago. 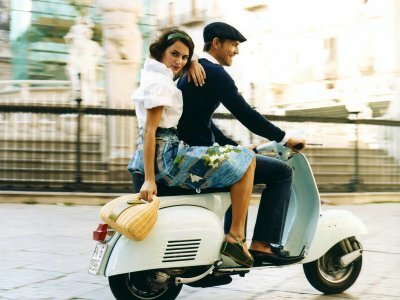 Share your ideas of what to do in Italy with other travellers — together we'll make our travellings more interesting!